Save fun after holiday season! 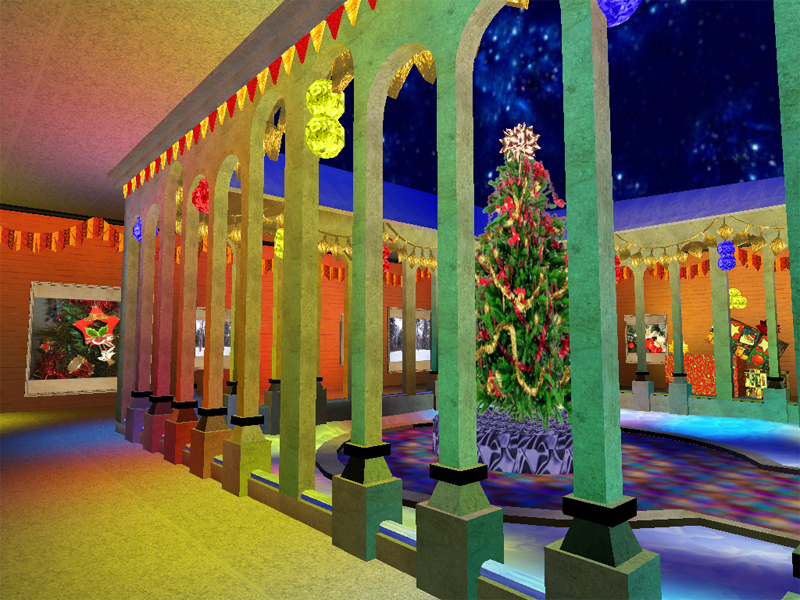 The Christmas gallery is a perfect environment for your favorite Christmas and New Year photos. 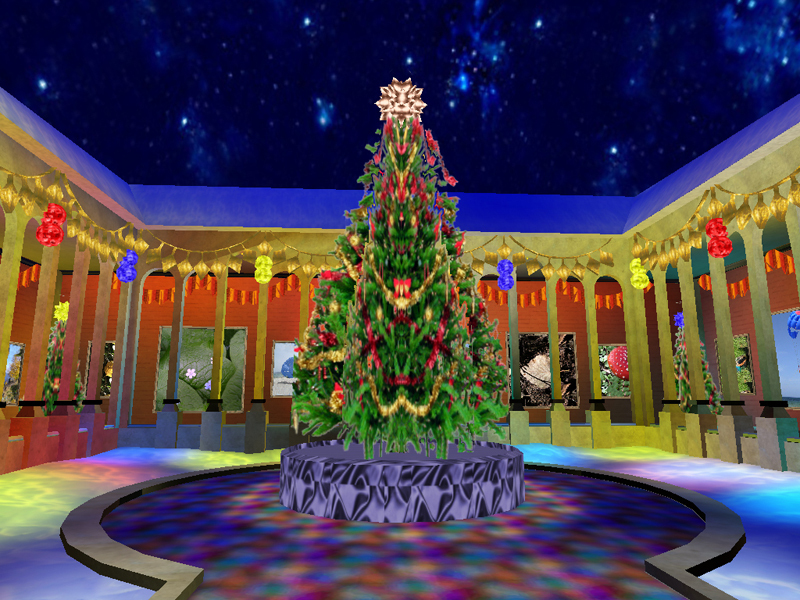 Decorated with Christmas trees, gift boxes, and ornaments, the gallery will give a new festive holiday look to your shots. 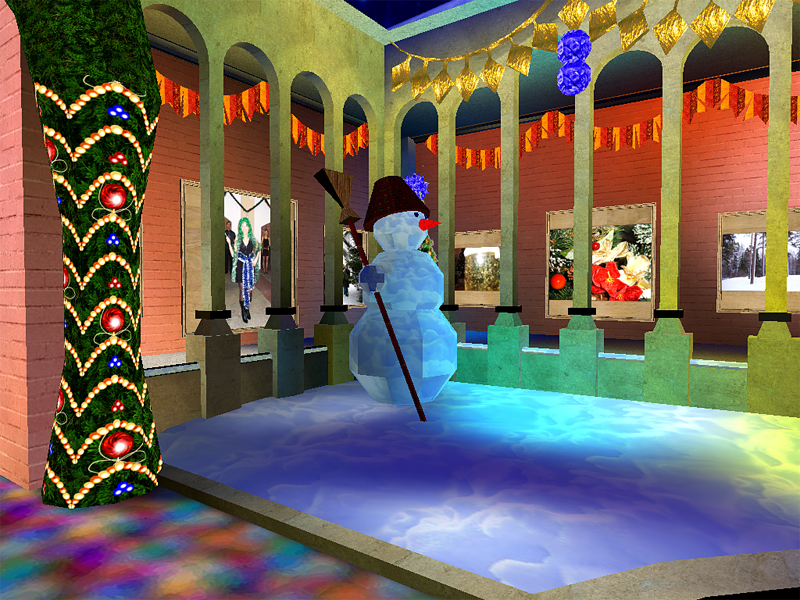 Enjoy memorable photos in a holiday atmosphere.